We were young, we were hungry for adventure and we had a deep desire for wind, waves, sun and traveling. We already had some travel experience with trips to Spain, Portugal and Sardinia. We had a VW van and a rudimentary knowledge about the seasonal oscillation of the trade winds. 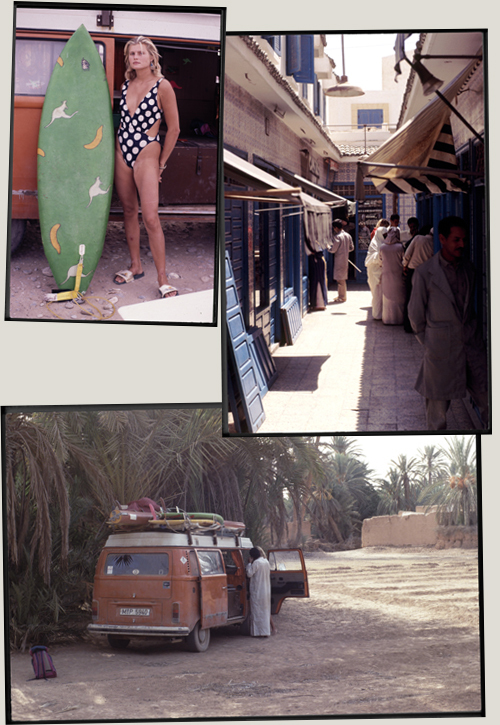 And we had a book, a windsurfing guide to Spain and Morocco. We had two months in August and September. The plan was to start in Guincho, move to Tarifa, set over to Morocco and follow the trade winds down south as far as we could get, then find a way to get to the Canaries – it was very uncertain if the ferry from the former Spanish Sahara was running again, all we had as information were rumours. 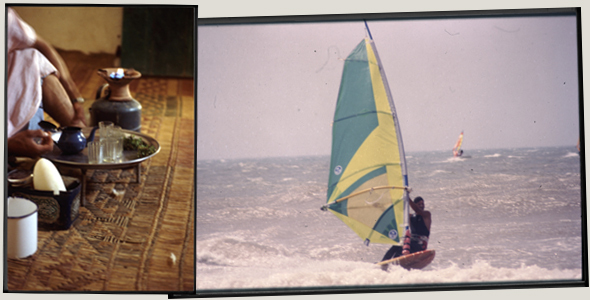 The main quest was to windsurf as much as possible, preferably in juicy Atlantic waves. Here´s the diary of that trip, beginning with the prologue featuring Guincho – Tarifa, the Moroccan part of the trip and the epilogue.